Brenda Fitz has been a piano instructor since 1991, and a teacher at Family Music Centers since 2005. She received her classical training through the Royal Conservatory of Music, Canada. She is a professional composer with music aired on BRAVO, The Animal Planet, and TruTV networks. Brenda has recorded, written, performed, and engineered her own album (available on iTunes! 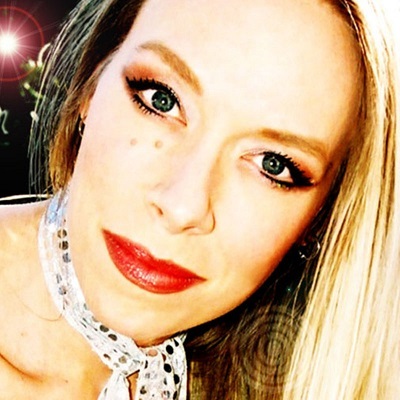 ), and additionally has worked as a session piano/keyboard player, performing on various soundtracks and albums. Live show performances include MJLIVE and World’s Greatest Rock show at the Stratosphere, RockStar The Tribute at Planet Hollywood, and currently performs in Las Vegas venues with bands Tinnitus (includes members of Blueman Group), Cassie Stone (Zumanity & Zarkana), and nationally with Petty And The Heartshakers (with members of Tenors Of Rock). Student accolades include a 2nd place win at the Silver State Music Competition. 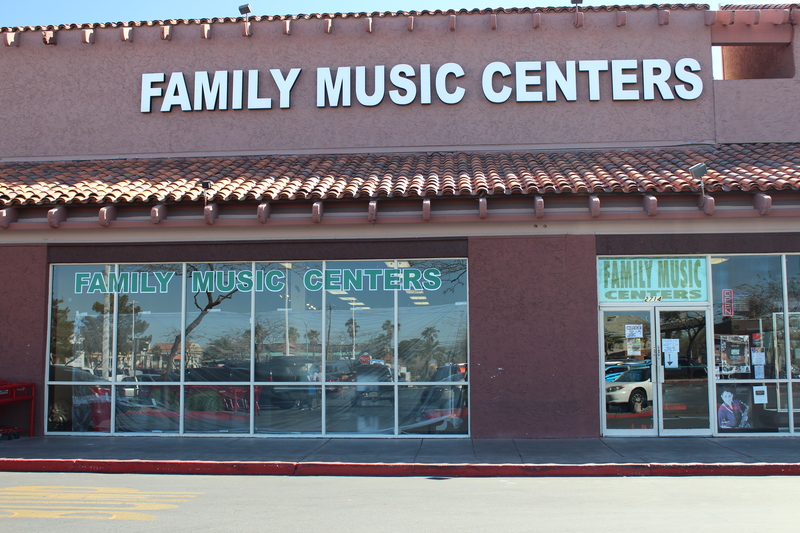 Family Music Locations Brenda teaches at all store locations. To view the map of a specific location, please select in the green box below this map. Green Valley 702.435.4080 2714 N. Green Valley Parkway Brenda teaches at all store locations. To view the map of a specific location, please select in the green box below this map. West 702.360.4080 8125 W. Sahara Avenue Brenda teaches at all store locations. To view the map of a specific location, please select in the green box below this map. North 702.641.4080 1631 W. Craig Road Brenda teaches at all store locations. To view the map of a specific location, please select in the green box below this map. Northwest 702.794.4080 7280 W. Azure Drive Suite 140 Brenda teaches at all store locations. To view the map of a specific location, please select in the green box below this map.